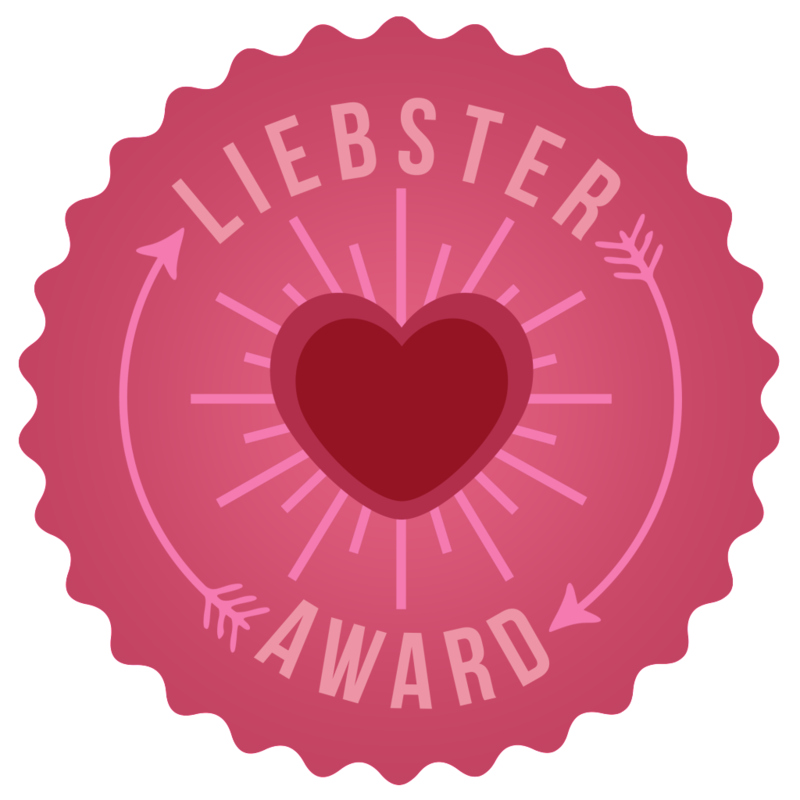 I’ve been nominated for the Liebster Award by MamaShayy You should all go and check out MamaShayy because her blog is lovely. I’ve only known her for a little while but I can already tell how amazing she is. She’s such a supportive person and really loves to interact with other bloggers on twitter. 1.What inspired you to start your own blog? I think being able to inspire people and helping them to understand topics such as social anxiety. I love to see you guys response to these topics and also because I enjoy writing it it’s a hobby for me along side my day to day life. 2.What are you current favourite fashion trends? Currently I’m loving Kimonos as I think they’re so versatile and I also love two piece sets these types of clothing are great for holiday and dressing either up or down. 3.Name three of your daily go-to makeup products. I don’t usually wear makeup on a daily basis however I would probably say mascara, lip balm and blusher. 4.What’s your favourite flavoured ice cream? I personally love vanilla you can never go wrong with a vanilla ice cream. 5.Link one of your favourite posts and why? At the moment my favourite post is theI’m Adopted… one because it’s so personal to me and the response I’ve had from you guys has been amazing. 6.What’s the one beauty product you cannot live without? I’d have to say mascara I love wearing mascara because naturally my eyelashes are tiny so having this product immediately makes them bolder and a little bit longer. 7.Name one trend you think is/was over-rated. I’m not quite sure to be honest I don’t think there are that many trends or beauty products which have been over-rated. 8.Name on of your favourite high-end and drugstore makeup brands. My fave drugstore makeup brand would have to be Rimmel & as for high-end it would have to be Benefit. Yes I purchased the Rimmel Apocalips as the result of the hype here on the blogging world. 10.Have you ever experienced ‘blogger’s block’ and how did you overcome it? Yes I’ve experienced bloggers block a few times the way I overcame it is just by leaving blogging for a few days/weeks until I get some ideas. I personally don’t think it’s a good idea to still post when you have a bloggers blog as you tend to produce posts which are of a lower quality. 11.What are you wearing right now? It is currently around 19/10 am here in the UK so I’m still in my pjs. 3.Do you have a youtube channel or are you planning on having one? 5. What are your plans for the rest of Summer? 6. What’s your favourite high street & high-end store? 7. Do you have any plans for your blog in the future? 8. Where would you like to travel to? 9. Where do you see your blog in 5 years time? 10. If you could time travel where/what would you travel back in time to? 11. Do you have any other hobbies?